The 1st Why Weight Ireland® Local studio opened its doors on 7th January 2013 in Unit 2 Riverside Business Centre, Tinahely, Wicklow (Ground floor at the rear of the Business Centre, behind the Credit Union). Our Studio is a private studio so its’ opening hours vary 7 days a week. 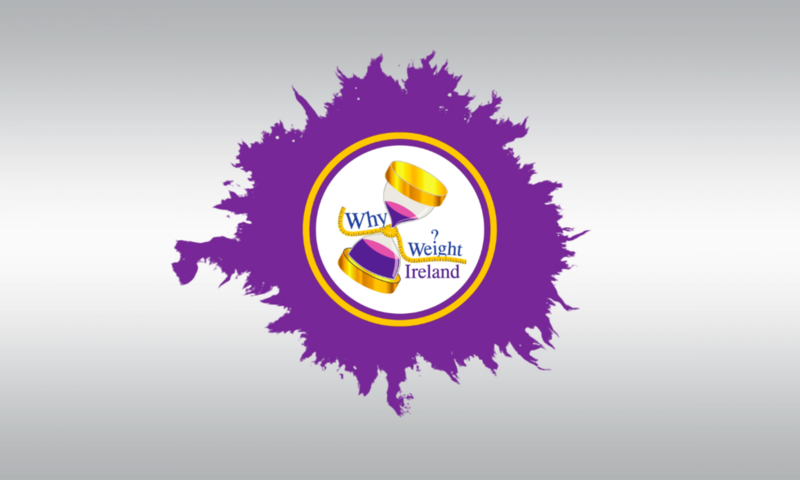 If you would like to book time in the studio or book a meeting with Hannah please either contact us by email at info@whyweightireland.ie or give Hannah a call directly at 087-2908700. Someone will always be in the studio just before and after the scheduled classes. Now selling top of the range runners in Tinahely Studio – Please click to visit our photo album on our Facebook Page to view all the runners we have. For private one-to-one or group personal training sessions please book in advance to make sure the time you want each week is available. For scheduled classes, booking is recommended due to popularity, just turn up on the day. Private classes will be accommodated so if you have a group of friends, team etc. you can book your own private class. For all bookings please email Hannah@whyweightireland.ie or contact Hannah on 087-2908-700. Please check the Class Schedule to make sure that the time you are requesting is not taken up by a scheduled class. Keep an eye on our Facebook Page for any news & updates.